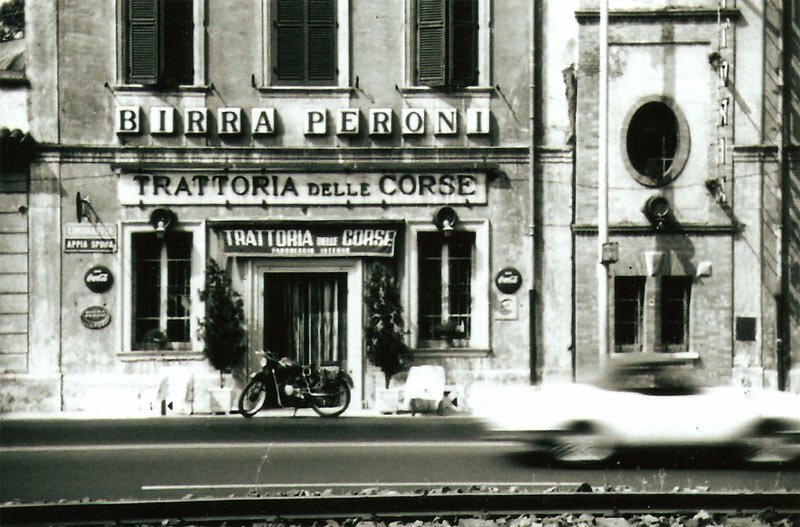 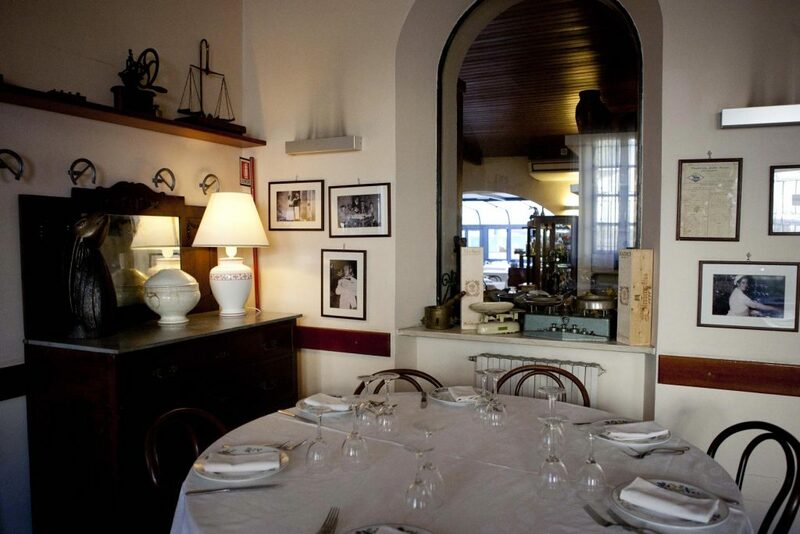 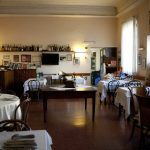 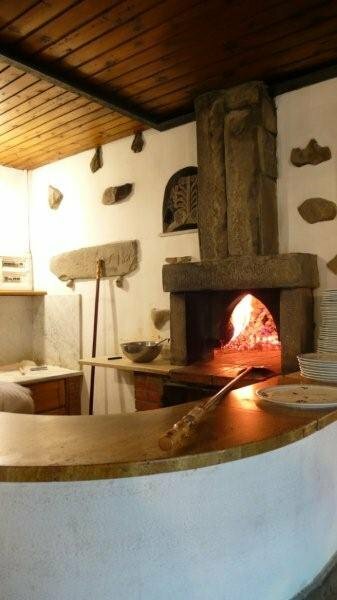 Inside the Locanda, you can find "Ristorante Salvi", formerly known as "Trattoria delle Corse". 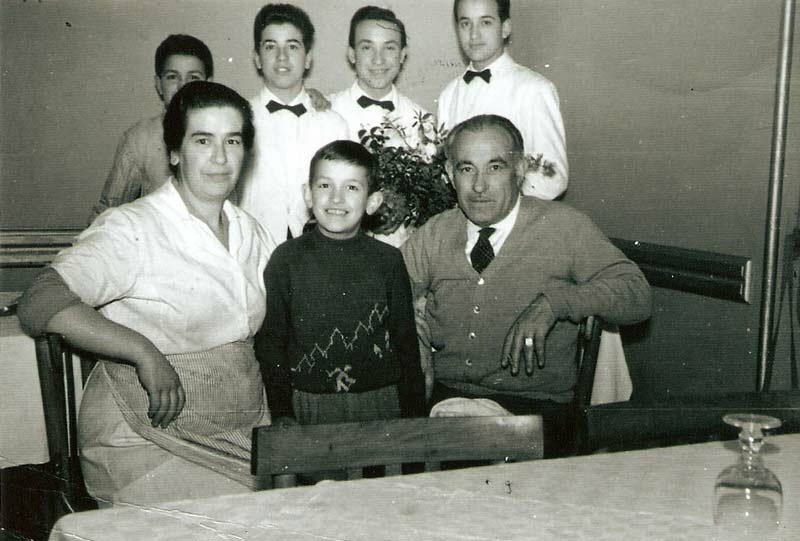 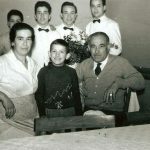 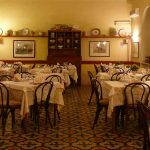 Ristorante Salvi is one of the most ancient restaurant of Rome and it has been managed from Salvi's family for more than 50 years. 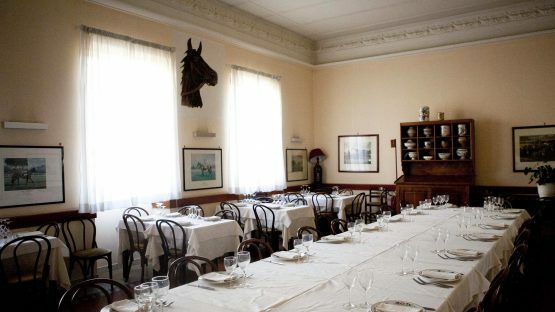 At the end of the XIX century, it was a typical Roman "fraschetta", a place to rest and change the horses. 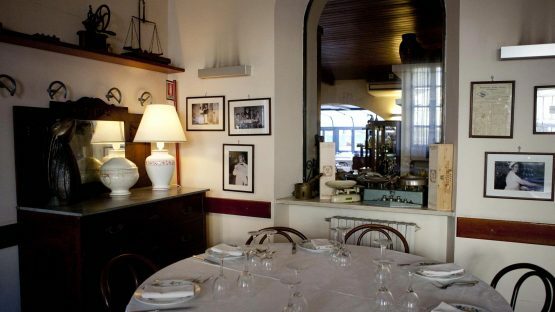 Today, in the new millennium, you can still find the taste of the past, with typical dishes from the Roman tradition and a very good wine list. 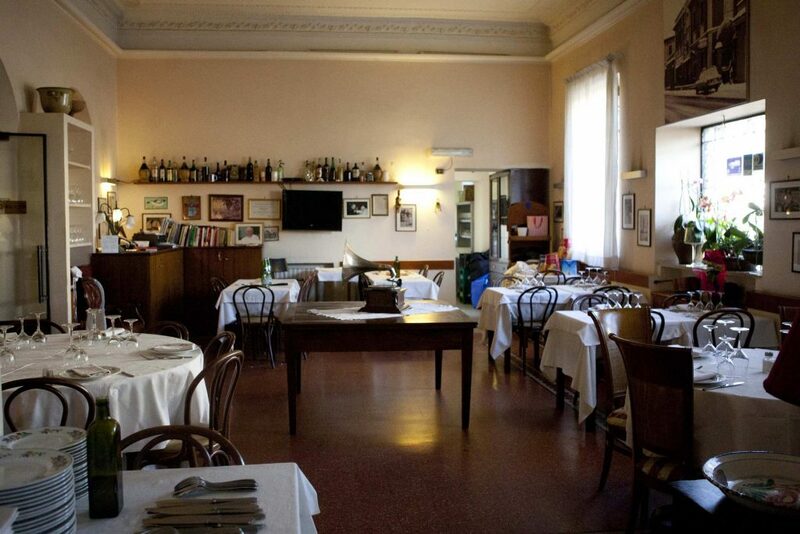 Here you can taste the typical dishes of the Roman tradition and an excellent wine list. 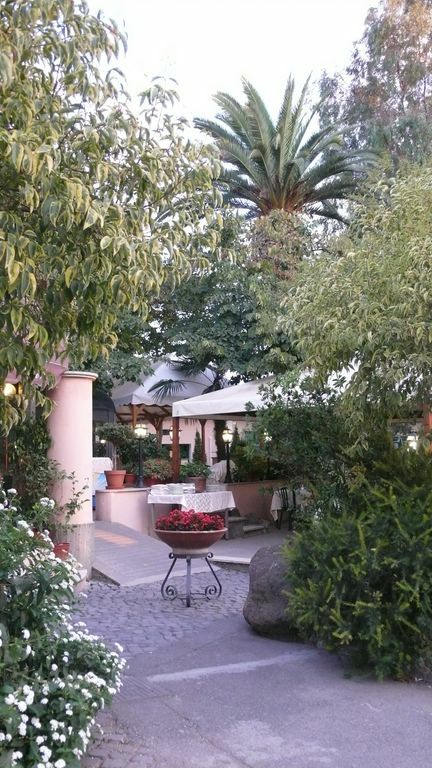 Ristorante Salvi offers you the wide reception area and the splendid setting of the hamlet for your important occasions such as weddings, baptisms, birthday or graduation parties, as well as presentations, meetings and conferences. 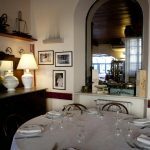 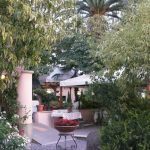 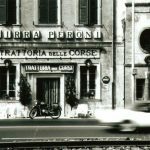 At your disposal our catering service but also the ample parking and the possibility of staying at the Locanda delle Corse, the fine hotel located in the village. 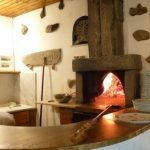 Organizziamo comunioni, battesimi e matrimoni con menù ricchi di proposte della cucina romana e anche specialità moderne realizzate all’insegna della tradizione. 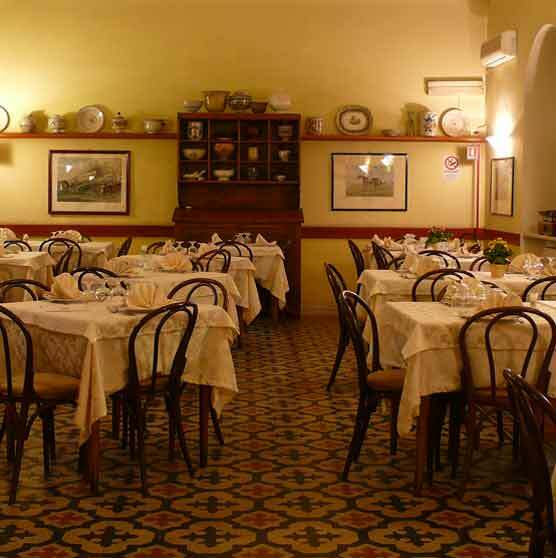 Our reliable catering service is at your disposal for events or for ceremonies. 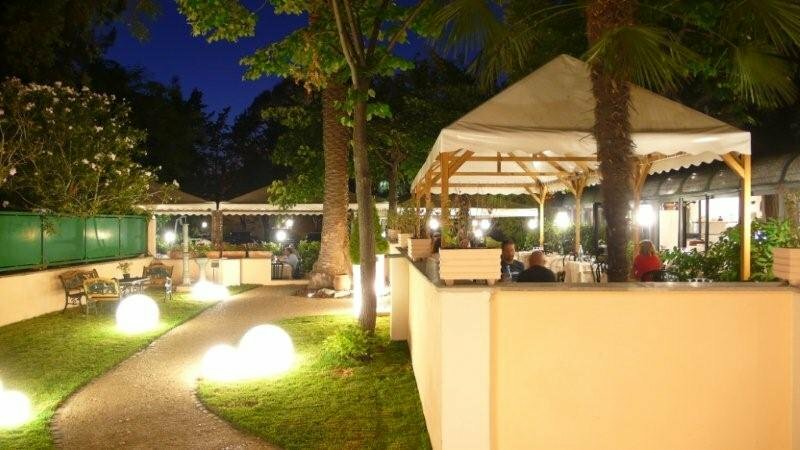 Buffet lunches and dinners can also be arranged with: hand cut ham, mixed salami, cottage cheese and buffalo mozzarella cheese, seasoned cheese with fruit juice, pork loin, artichokes at the “Giudìa”, pumpkin flowers, fried cod, mixed omelets and grilled vegetables, pasta all’arrabbiata or amatriciana, sweets and fruit buffets.